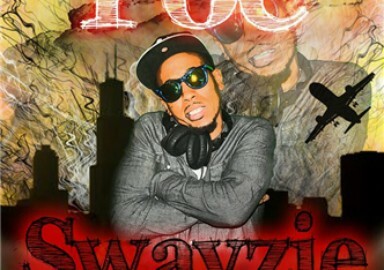 Share Poe Swayzie/The Fly Ones's EPK! Poe Swayzie is an award-winning singer/songwriter from New London, CT. His knack for catchy hooks as well as complex rhythms and word play accompanied by an amazing onstage presence, have made him a fan favorite among the South Eastern CT's music scene. 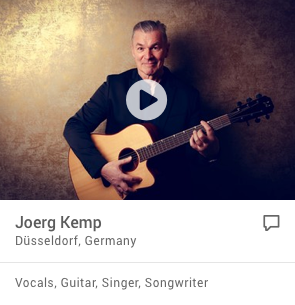 Although his primary focus is Hip-Hop he is well versed in a variety of genres including Pop, Rock, and R&B. Born Kighl Dozier on the US Navy Base in Groton, CT. He was destined for great things having lived in Italy and Virginia at an early age it was these places that helped him to realize his love for entertainment by dancing and singing for family and friends. "Family is by far my greatest inspiration, I grew up around some of the greatest musicians I know," says Poe of his inspirations. "It was a mixture of the soul and disco along with the hip-hop of the 90's" he says, "I grew up with it and that has influenced my sound and image." His unique style and hard work landed him an invitation to join The Fly 1s a successful independent music collective. These are a few words to describe his music. His projects reflect these words. 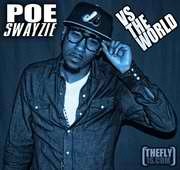 His debut mixtape release Poe Swayzie vs The World has a timeless appeal. Featuring much of the collaboration work with his close friend, producer and mentor Porter. Poe has recently released a collaboration project with The Fly 1s collective member, Camacho, entitled, "Sheet Music". a smooth and artistic mixtape that is playable from start to finish. This project landed the two, 9 nominations in their local music award show "The Whailies". In which the two took home Best Urban/R&B (Camacho) and Best Collaboration (Poe Swayzie, Camacho and Jasmine Viciousz). Since the Whailies, Poe has been booked for over 20 shows. He performs with The Fly 1s all over New England, spanning from Connecticut, Rhode Island, Massachusetts. and New York. Poe is also one of the lead vocalist in the Live Hip-Hop band, "The Lo-Lifes", which will be touring throughout New England during the summer of 2012. The hardworking singer/songwriter is in the process of releasing his second and long anticipated mixtape, "Are You High?" featuring fan favorite songs such as, "Are You High?" and "Don't Wanna Come Down". 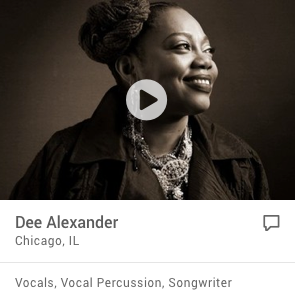 His music is available for stream and download on Datpiff.com, Soundcloud, and reverbnation. He's been featured on a few blogs such as TokeThat.uk.co, in which the UK based T-shirt company later sponsored him with clothing for shows, videos and photoshoots. He could also be found on his collective's website, www.thefly1s.com.